Getting Married in Later Life. Sometimes its enough to let a newspaper report say it. This article in the Guardian expresses well some of the issues which might confront older people, and especially older LGBTs who get married. 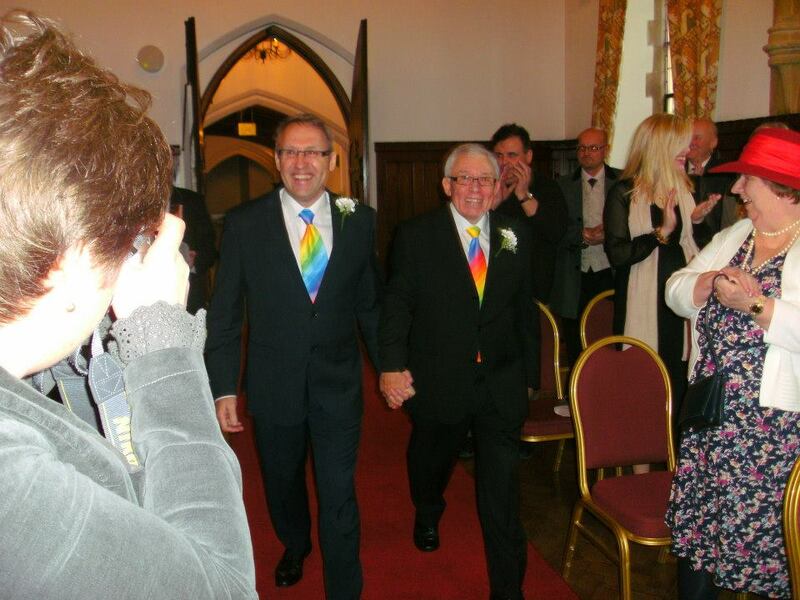 The article about us mentions civil partnerships but in mid March, for us, it will become a marriage. Unbelievable!! !